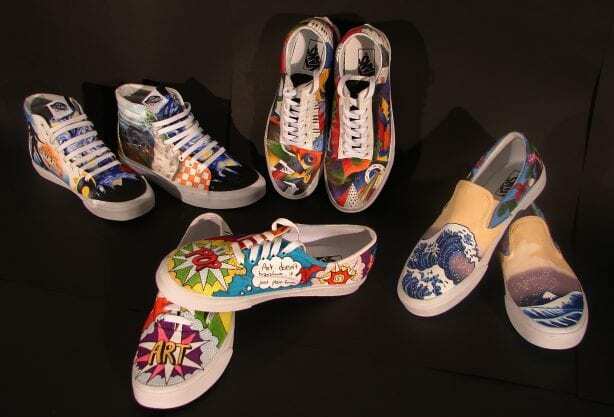 Vans has launched online voting for the seventh annual Vans Custom Culture competition, a national contest designed to give high school students a platform to embrace creative expression while joining a movement to support arts education and foster their school’s #RightToArt. 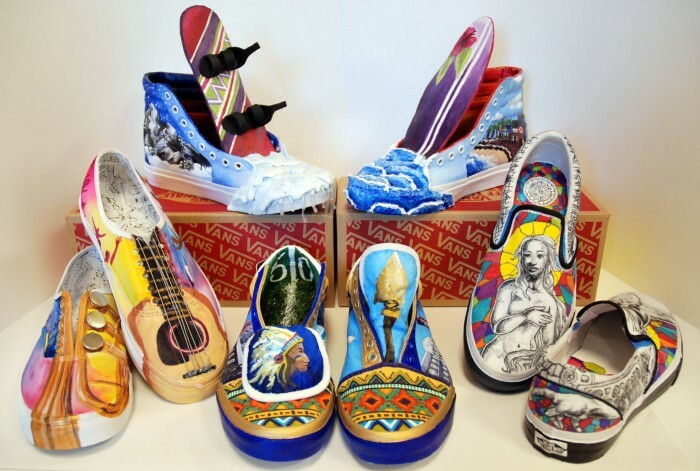 In partnership with Americans for the Arts, Journeys, truth®, Laguna College of Art and Design, and Blick Art Materials, Vans is asking for the public to help select the top five high schools from the 50 semi-finalists, competing for $50,000 for their school’s art programs, among other rewards. 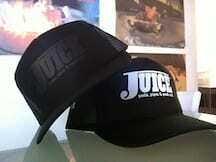 Vote today! 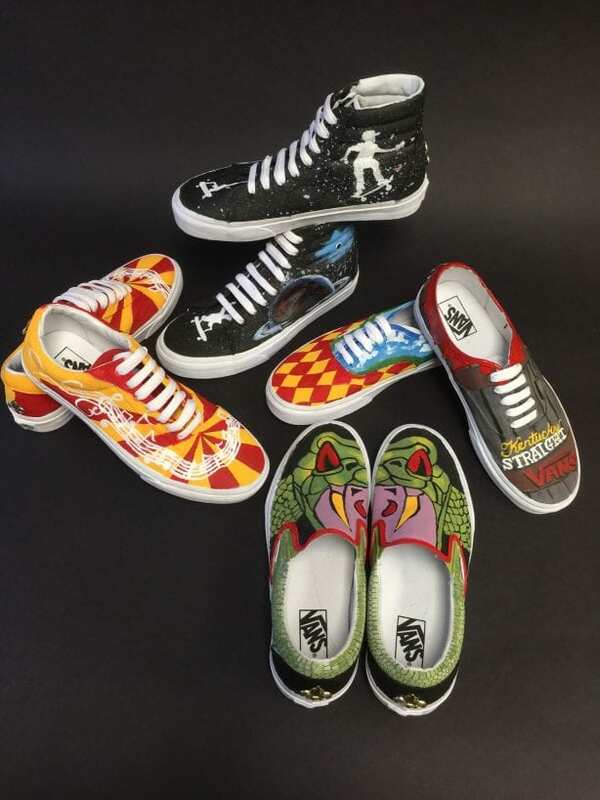 Through May 11, students, teachers, parents, friends and community supporters can visit Vans.com/CustomCulture to see all of the designs and vote for their favorite school. Supporters are invited to vote daily, as each fan is allowed one vote per region per day. The top five finalists will head to Los Angeles in June for a final showcase event featuring celebrity judges, including YouTube personality Maddi Bragg and top chefs Jon Shook and Vinny Dotolo behind Los Angeles restaurants Animal, Jon & Vinny’s and Son of a Gun among others, as well as a special musical guest. 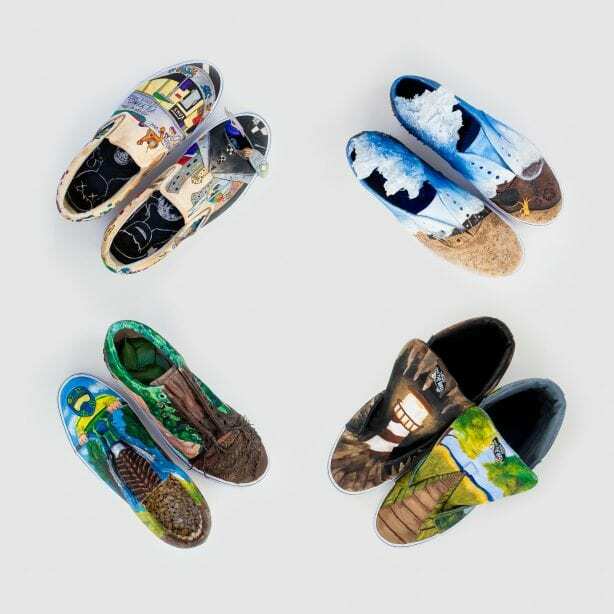 Vans Custom Culture was created to inspire high school students to embrace their creativity, while raising awareness of diminishing arts education budgets. The design competition has grown rapidly since 325 schools participated in the inaugural competition in 2010. 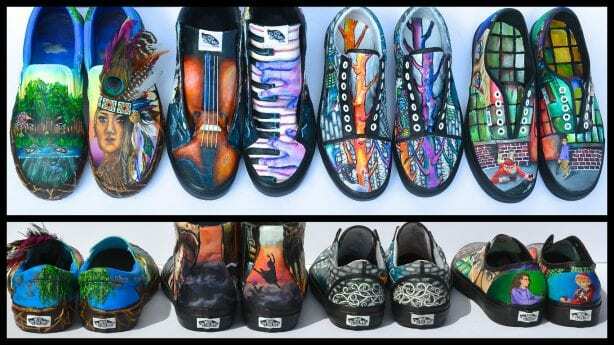 Since then, more than 10 percent of high schools nationally have participated in Vans Custom Culture and more than $600,000 has been contributed to support arts programs in schools. 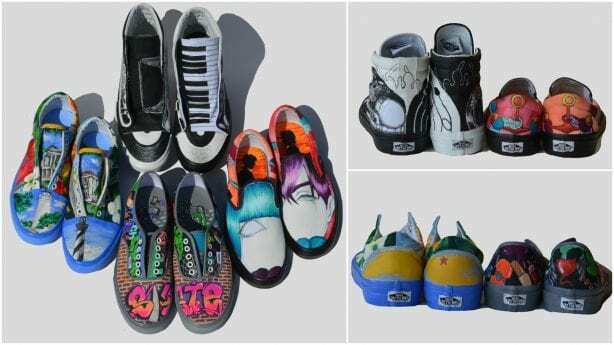 As part of the competition, each participating school created four custom designs to represent the Vans “Off The Wall” lifestyle (Action Sports, Music, Art, Local Flavor) using blank Vans classic footwear as the canvas. From there, an internal Vans team including some of the brand’s designers, as well as employees, narrowed down the selection to the top 50 schools for the public to vote on (listed by region below). In addition to the $50,000 grand prize, Vans will donate $4,000 to each of the four runner-up schools, plus an extra $50,000 to non-profit partner, Americans for the Arts, the nation’s leading organization for advancing the arts and art education. Finalists will also be eligible for a $15,000 ‘Local Attitude’ award, presented by retail partner Journeys to the school that creates the most compelling ‘local flavor’ design. 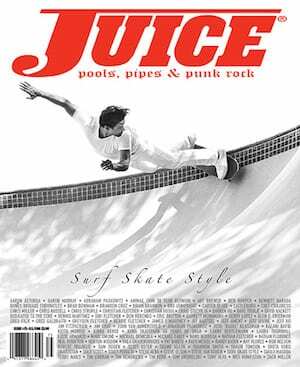 This is Journey’s fifth year partnering with Vans Custom Culture. 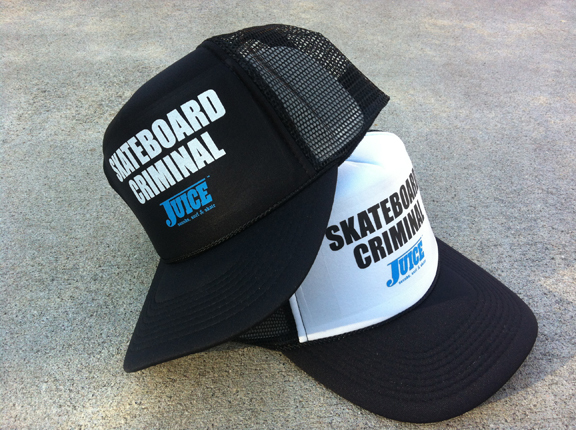 Finally, Laguna College of Art and Design, a premiere national art and design college and the first to offer a BFA degree in Action Sports design, has partnered with Vans Custom Culture for the second year to offer a $25,000 scholarship to each of the top five finalist schools to allow one individual from each school to earn their BFA in Design + Digital Media. For more information on Vans Custom Culture or to cast your vote, please visit Vans.com/CustomCulture. Follow the movement on Instagram @vans.custom.culture and by using the hashtags #RightToArt and #VansCustomCulture.